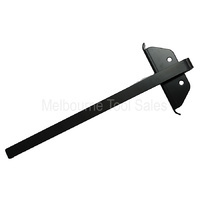 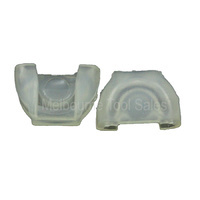 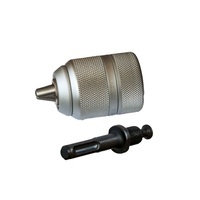 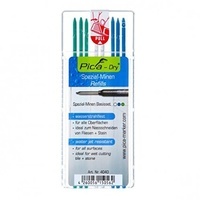 Pica Markers are high quality and designed for a diverse range of uses and applications. 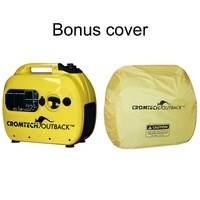 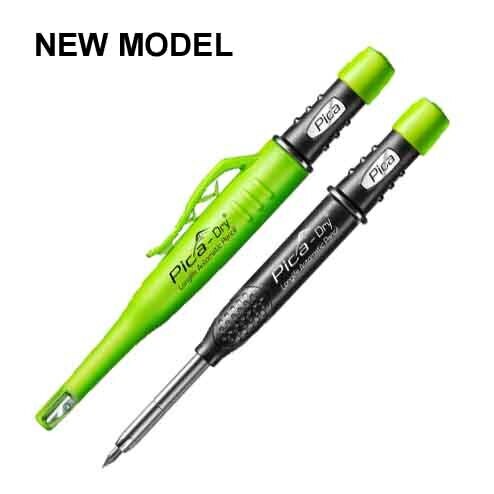 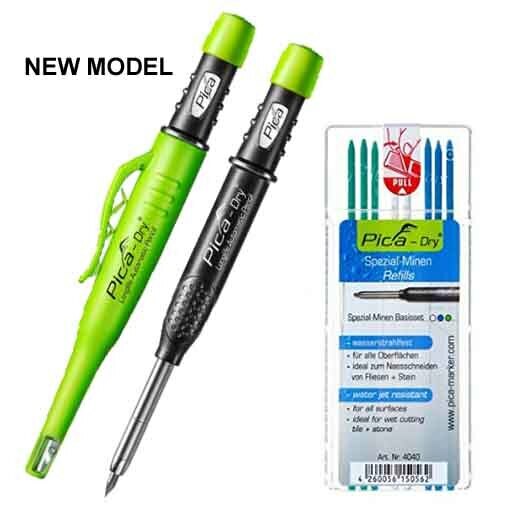 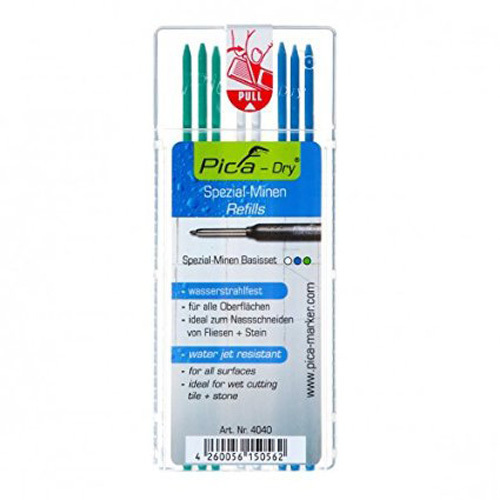 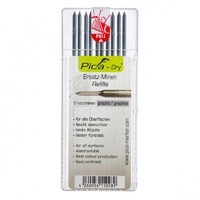 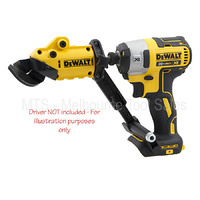 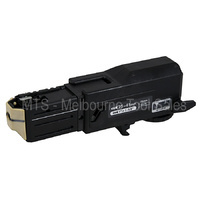 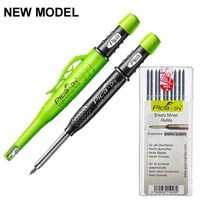 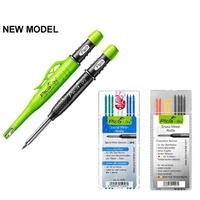 PICA-3030 includes marker, cap and 1 lead. 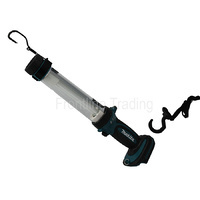 Refill leads are water resistant (blue, green & white).